What incredible semi-finals! The suspense lasted right until the end. Although it will finally be the two favourite teams of the first day that will play the big final tomorrow at 3 p.m., things were not that simple for Clinique La Prairie and Banque Eric Sturdza. In both games, a minute and a half from the end, it was impossible to know who was going to win. 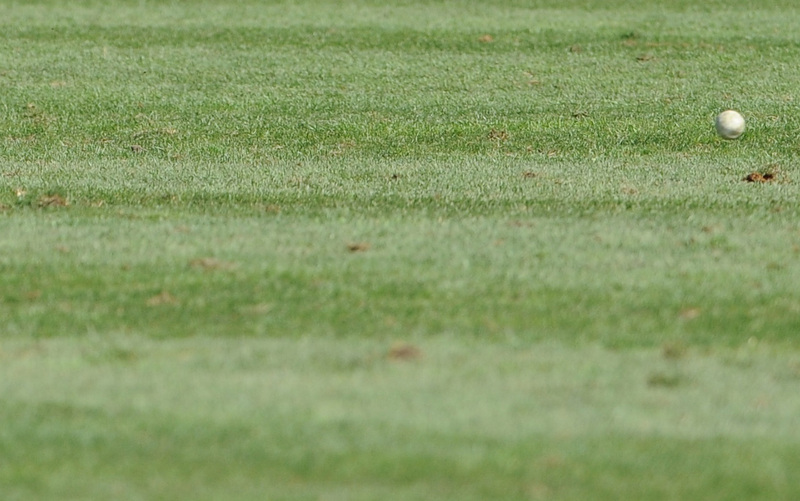 The suspense was perfect for the 2000 spectators who had gathered along the 275 meters of the field under a beautiful sun, which was this afternoon’s surprise guest contradicting all the weather forecasts. 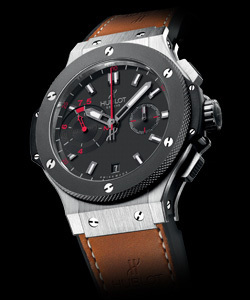 In the first semi-final, Hublot started the game with a half goal advance because of its weaker handicap. Nico Lopez Fuentes scored the first goal of the match for Banque Eric Sturdza and indeed the team of Cedric Schweri was not too worried during the second and third chukkers. But it was not counting on Hublot‘s burst and the energy of Julio Novillo Astrada who scored three goals allowing his team to narrow the gap by one and a half goals just minutes from the end, but Marcelo Pascual annihilated the last hopes of Hublot scoring a decisive goal: “The game was very tight, admits the Argentinean 5-goaler, even tighter than the score shows. They came back very strong at the end of the game but fortunately we were able to regain control at the right moment.” The advantage of this team was perhaps due to the fact that it counts three professionals players in its ranks whereas their opponents only have two: “Of course that makes a difference, but today we could build a strong team game because we know each other better. We really played together” and they together reached the final that already seems very undecided against Clinique La Prairie. 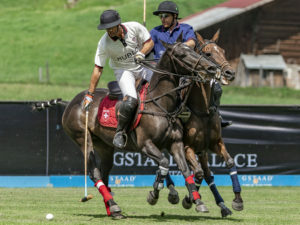 An audience that will be spoiled again tomorrow with two promising games since before the big final between Clinique La Prairie and Banque Eric Sturdza (3 p.m.), Gstaad Palace and Hublot will face each other at 1.30 p.m. in the subsidiary final for the third place.